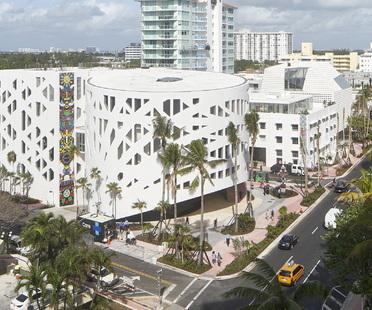 The Faena Forum, Faena Bazaar and Faena Park form a complex of buildings designed by OMA Rem Koolhaas in Faena, Miami Beach’s lively new fashion and art district. 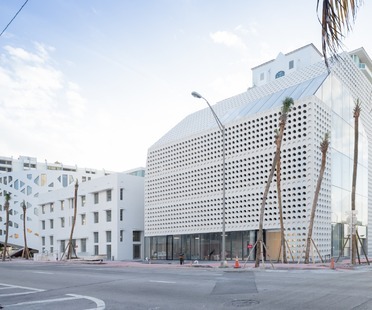 In the Faena Bazaar, OMA restored the façade of the historic Atlantic Beach Hotel. 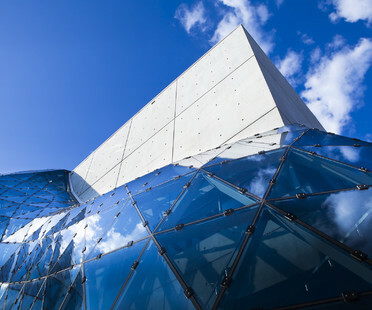 A major retrospective of the work of Chinese artist and designer Ai Weiwei opens the new Pérez Art Museum Miami (PAMM) building designed by Herzog & de Meuron.